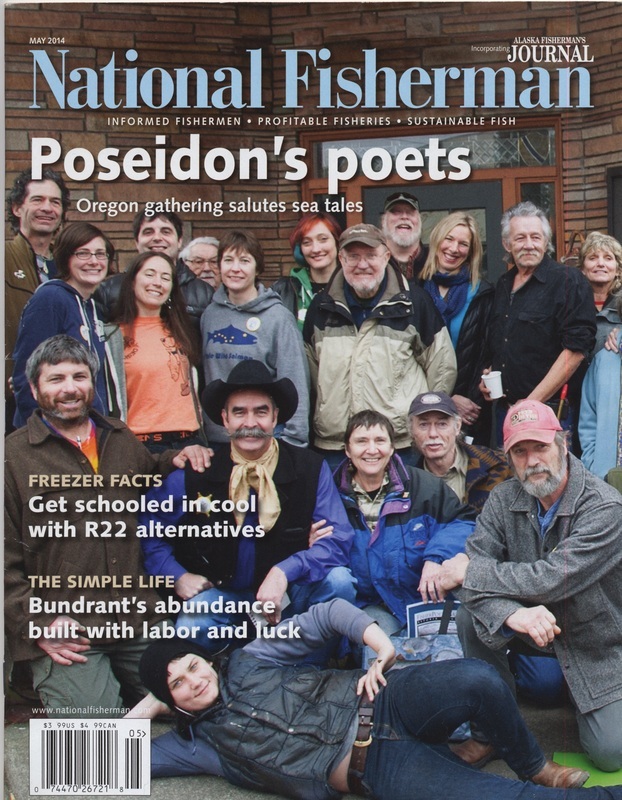 The May 2014 issue of National Fisherman magazine featured a cover photograph of several of the fisherpoets who participated in the 2014 Gathering. The photo was taken by Veronica Kessler and edited by Patrick Dixon. The issue had a wonderful article about the 2014 Gathering by Sierra Golden.